Despite the president’s view that the whole investigation has been a “witch hunt,” he believes the report should be released to the public. Constitutional law attorney Jenna Ellis said the Mueller report will be made public, but the timeline of the process and the report itself may not be what the American people and Congress are expecting. “I think that the Mueller report will be kind of a big nothing burger for the Democratic left and they&apos;re certainly not going to get their "gotcha moment" for President Trump,” she said on “Making Money” Friday. “I think what the American people need to really anticipate and be prepared for, as the report is released, is that it’s released under law and its required to be released specifically to the Attorney General, not necessarily and certainly not immediately to the American public." 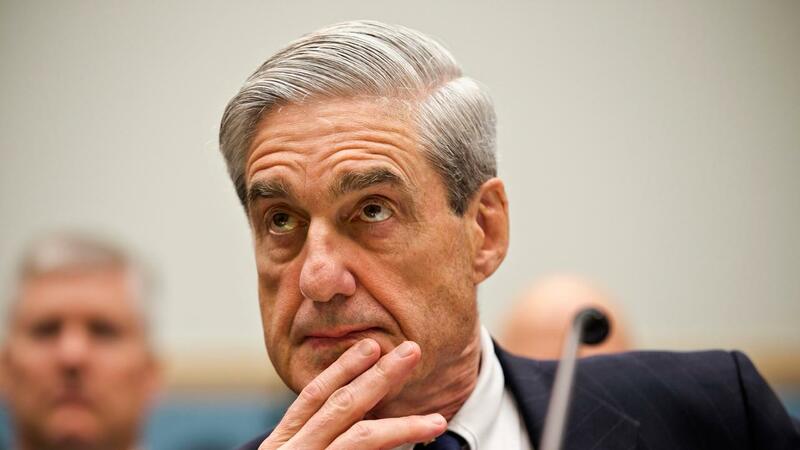 Ellis adds that any delay of the Mueller report&apos;s release to the public is strictly due to "specific legal reasons and protections such as classified information and grand jury secrecy as well as executive privilege that require that delay.” As a result, the timeline for when the public could see the report is "anybody&apos;s guess" and could take anywhere from a couple of weeks to a month. According to Axios, there have been “199 criminal charges, 37 indictments or guilty pleas, and 5 prison sentences” since Mueller’s team began their investigation in May 2017, including members of Trump’s 2016 campaign, three Russian companies, and 13 Russian nationals.